The EHS Round Table Run, while not the first race of the season, will certainly be remembered as the first important race of the season. 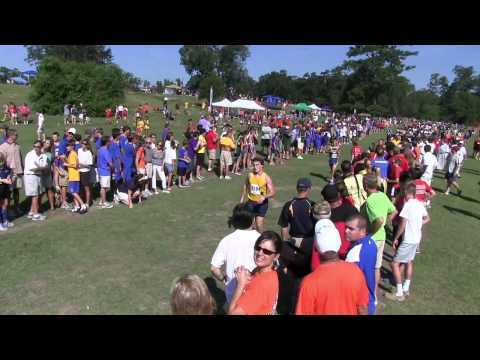 Numerous teams from around the state gathered to compete on a brisk fall morning at Highland Park in Baton Rouge to compete against the best the state has to offer. The hype certainly was worth what happened.